On this day, let's all remember those who fight and have fought for the freedoms we enjoy today. 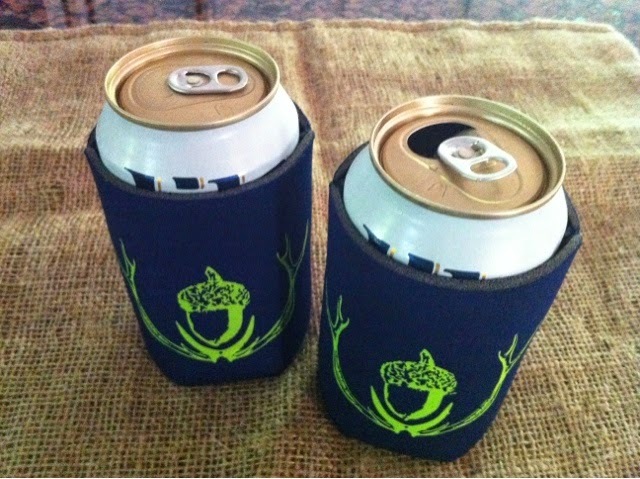 Do not forget my Uptown Acorn koozie give away! Beer not included! 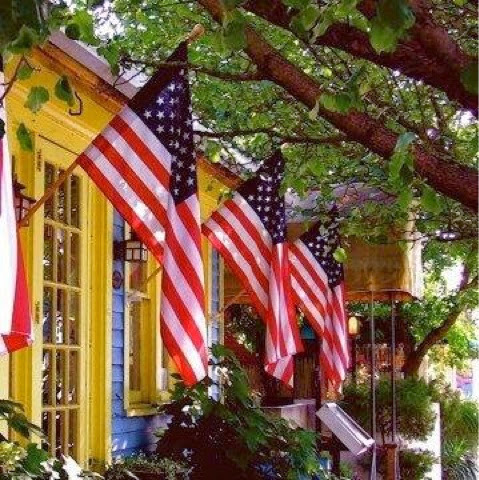 Hi Ron, first let me say I adore your blog and the peeks you allow us into your life, home and New Orleans, but I feel it's inappropriate to say Happy Memorial Day. Maybe Honor Memorial Day would be better. 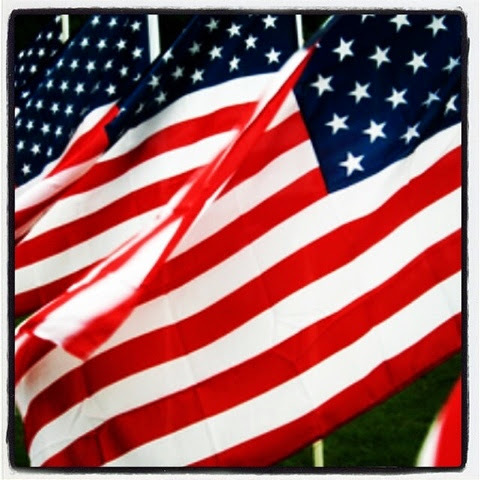 Today we honor those who gave their lives for our freedom. Their deaths are nothing to be happy about in my opinion. Veterans Day is when we honor all those who have served and are serving. I agree. Thanks. I changed it at your suggestion. Great post, Ron! Hope you had an enjoyable weekend!